and development through collaboration of behavioral health and justice systems. The Sixth Annual ILAPSC Conference was a great success. We had 598 registrations and just about everyone attended. Our association was formed in January 2013, from the Board of Directors from the Illinois Association of Drug Court Professionals and the Mental Health Association of Illinois. Since our first conference in the fall of 2013, our annual conference has grown substantially. Upon formation, I was elected by the Board of Directors to be the president of the association. It was originally supposed to be for one year. It has now been six years. The ILAPSC has attained the status that was envisioned when we formed the association. It is now time for a change in leadership. Last November, I advised the Board of Directors that 2018 would be my last year as president. We need new leadership to continue to move forward. It has been a great 6 years. I have enjoyed meeting with so many dedicated people from all over the State of Illinois. It has been a pleasure to work with the Board of Directors. I will still be on the Board, but soon the Board will vote for a new president. Thanks to all of you for the support you have provided. The Illinois Problem-Solving Court Standards and Certification and Application process were approved by the Supreme Court in November, 2015. All Problem-Solving Courts (adult courts as labeled in the Standards) have to be certified by the Supreme Court. Any new Problem-Solving Court must be certified prior to starting. Want to know more about problem-solving courts? The Officers and Members of the Board of Directors of ILAPSC represent counties from throughout the State of Illinois. They serve in a variety of positions in their respective Courts including members of the judiciary, attorneys, probation officers, substance abuse and mental health professionals and members of other agencies and associations including NAMI and TASC. Perhaps you would benefit from visiting one of several of our problem-solving courts throughout Illinois. We would be more than happy to help.  Contact ILAPSC for assistance in planning or implementing your problem-solving court.